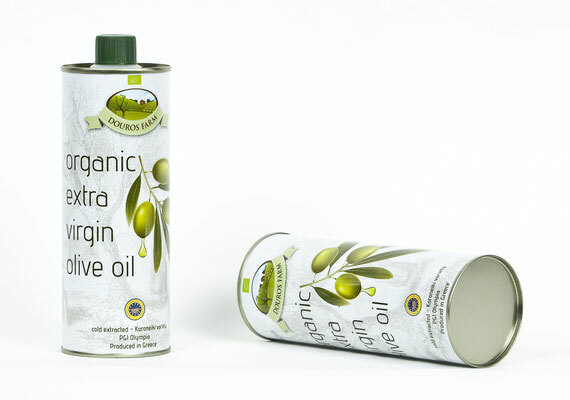 The organic cultivation of olive is based on methods of grove soil regeneration, recycling of by-products and other available organic materials and reproductive and environmental protection. 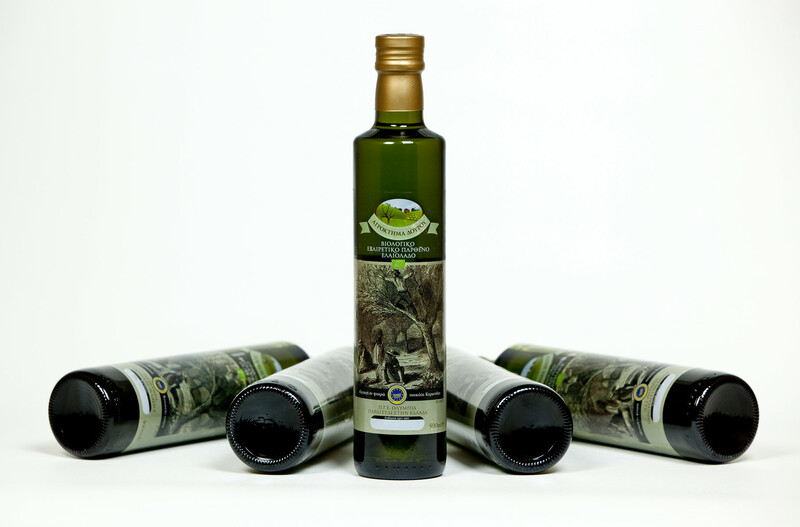 Olive oil production is the method that aims to produce a high quality olive oil, agrochemical residue-free, which create health issues, and also reduces agrochemical contamination of soil, water and air. It also serves to maintain the diversity of valuable plant and animal genetic material. 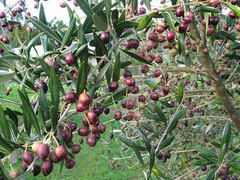 The Koroneiki variety (Olea Europea var. Microcarpa alba or in other var.Mastoides) also called and koronia, koroni, Cretan, vatsiki, ladolia, and Lianolia Psilolia. The queen of Greek olive varieties, produced for centuries (at least 10) by means of systematic cultivation of the home region of Koroni when it was the most important commercial port in the Peloponnese. It produces small sized fruits. No special soil requirements makes as far as it being compared to agrelia (wild olive). Characterized by two major advantages: its resistance to drought and high and stable fruiting (from 30 to over 150 pounds of fruit in tree). Since the variety grows with a systematic culture and especially with the right pruning the fall of the second year of production is significantly reduced. The disadvantage of the small size of the fruit, although it is a variety which produces only oil, surmounted by the fact that the oil has a greenish yellow color with a fruity flavor and excellent fruit aroma. It blooms in the second half of April and matures during the period October - December. 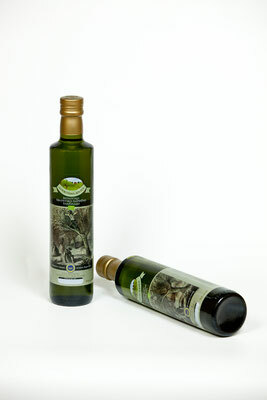 The yield of the olive oil is between 10 and 20%. 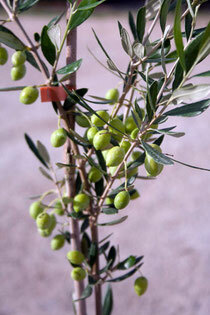 Matsolia or mastoid olive is called Athinolia, Mourtolia and Tsounati. It is a medium sized olive. A variety of high growth and low or medium productivity. Requires good soil and cultivation. It is fairly resistant to cold. The variety produces every two years. It blooms in late May. Grown at high altitudes, up to 1,000m is late maturing (late December - January). Variety of mixed direction, gives oil which is thin textured and has a vintage amber color. 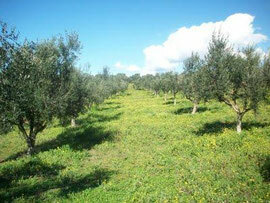 The yield of olives varies between 20 and 22%. Mavrelia is also called Methoni and Mouratolia. A fruity variety which requires soils with moisture. The fruit ripens from mid to late December with the sole direction of fine quality oil production. 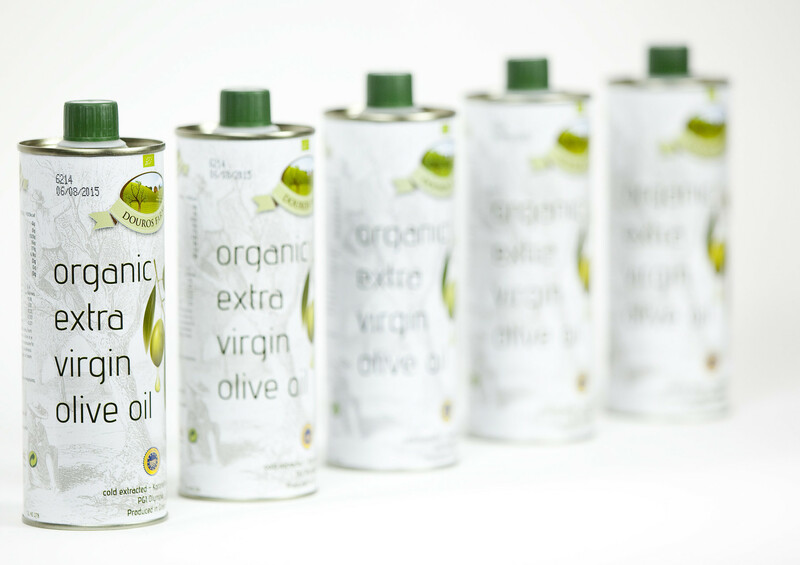 Performance of the olives is between 18 and 25%.